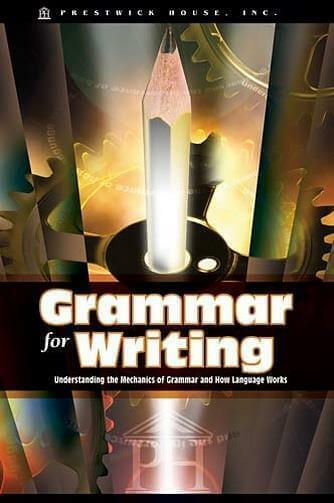 Teaching grammar and writing has never been easier! 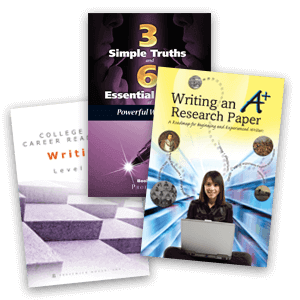 Whether you're looking for a structured writing program that will guide your students through all four years of high school or a clear and focused grammar program that drives immediate results, Prestwick House's writing and grammar programs are easy to integrate into your curriculum so you can see results quickly. 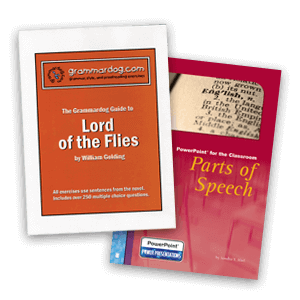 Our complete programs and supplementary activities have everything you need for teaching grammar and writing skills to your middle and high school students. 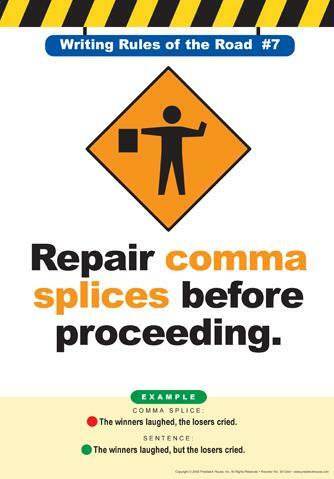 Teach them the reason behind the rules of grammar. 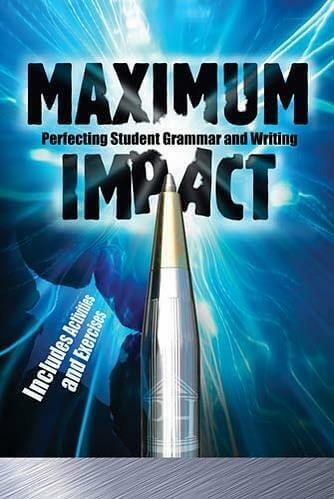 Improve student grammar in just two weeks! 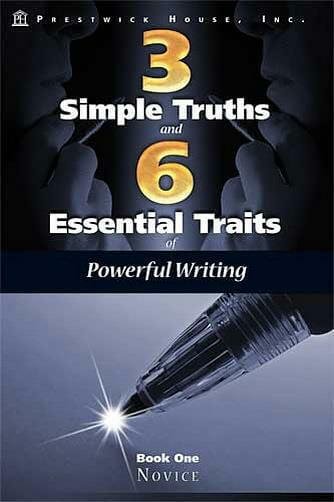 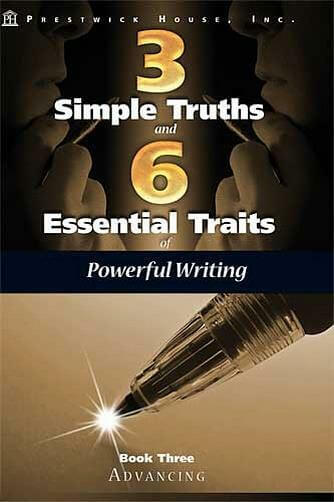 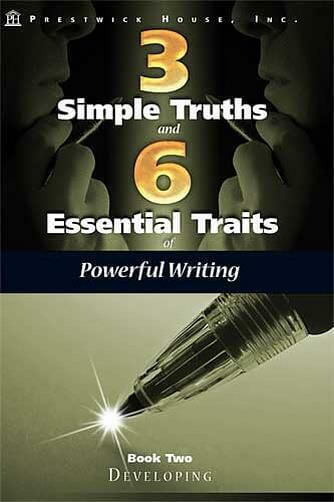 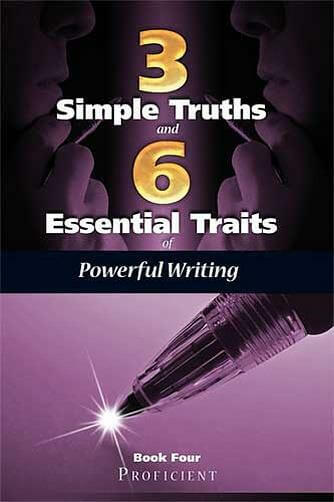 The fastest way to improve the most common writing problems. 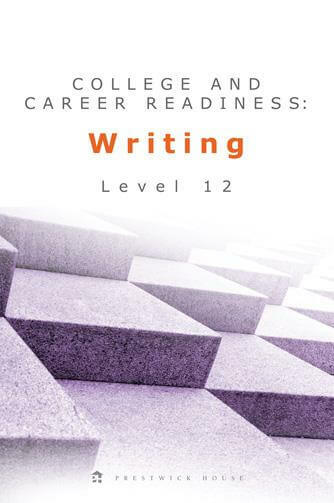 The complete 9th-12th grade writing program you’ve always wanted. 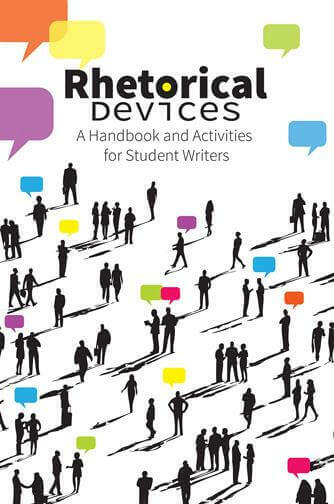 Teach your students how to identify and use 33 powerful devices. 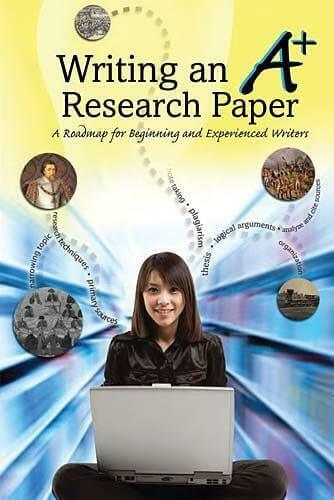 The most complete step-by-step guide to powerful papers. 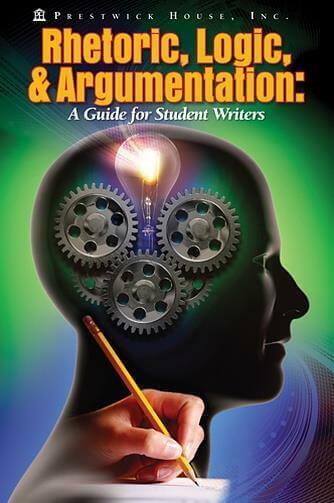 The #1 guide to classical rhetoric for today’s students. Give your students clear and achievable goals throughout the entire writing process. 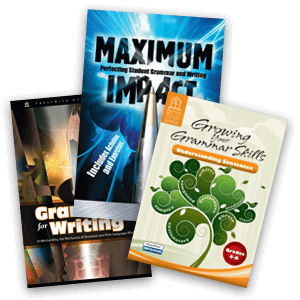 Inspire your students with an inviting learning space. Find the perfect writing program to help your students become more than merely competent writers. 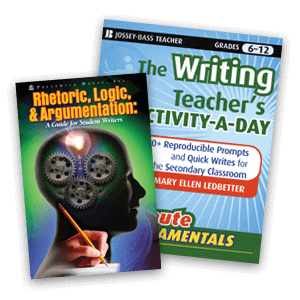 Browse supplemental materials to help teach writing. 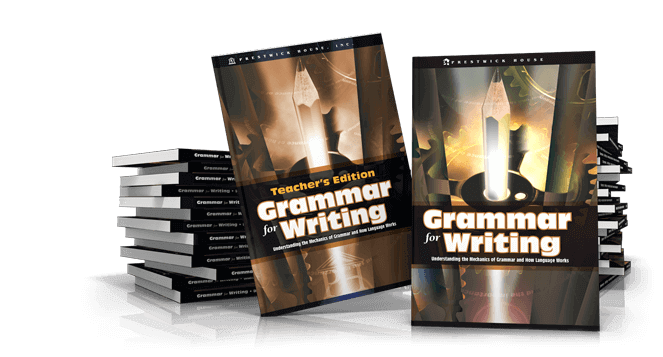 Find a grammar program that will bring your entire school's curriculum together. 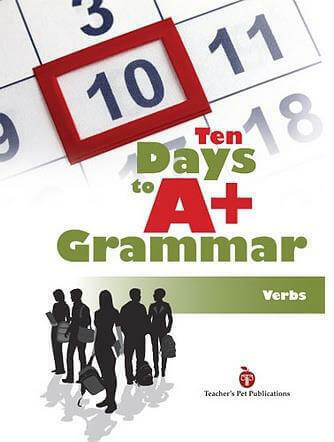 See summplementary grammar activities and other materials.